Jetex Flight Support, which provides business aircraft handling services around the world and operates two FBOs in Europe, is pursuing an aggressive growth strategy that could see its FBO holdings triple over the course of this year, the Dubai-based company said at MEBA. According to Jetex president and CEO Adel Mardini, Jetex plans to open FBOs this year at Dubai World Central’s Al Maktoum International Airport (DWC), as well as two new locations in Europe and one in the Far East. At DWC, Mardini said Jetex has signed a memorandum of understanding and is in final negotiations for a long-term lease on a facility, hoping to open this FBO by year-end. Jetex also has ambitions to expand in the Americas, planning eventually to supply fuel to international operators in domestic airports in Mexico and Colombia, much like it does now in Brazil. 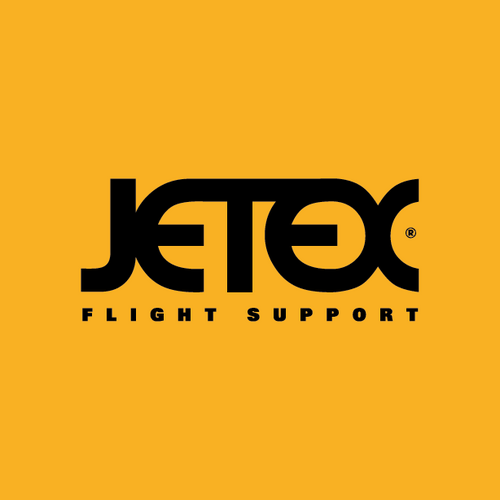 In addition, Jetex wants to get a bigger foothold in the U.S. market for international flight planning.